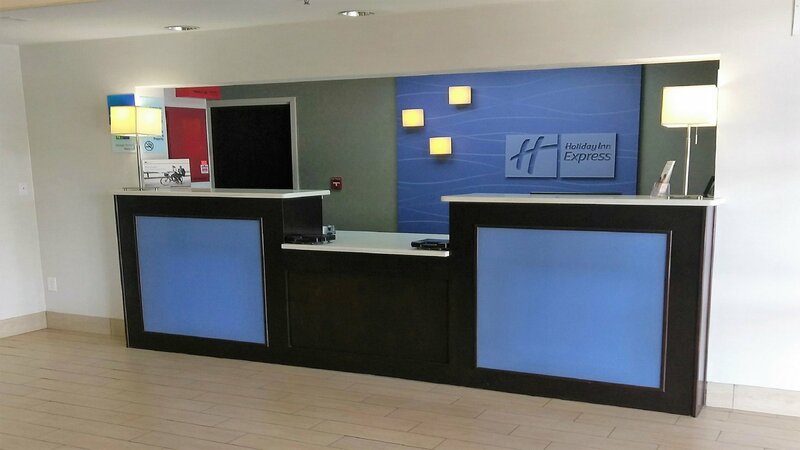 We invite you to experience the friendliness of our staff at the Holiday Inn Express Hotel & Suites Birmingham NE - Trussville. 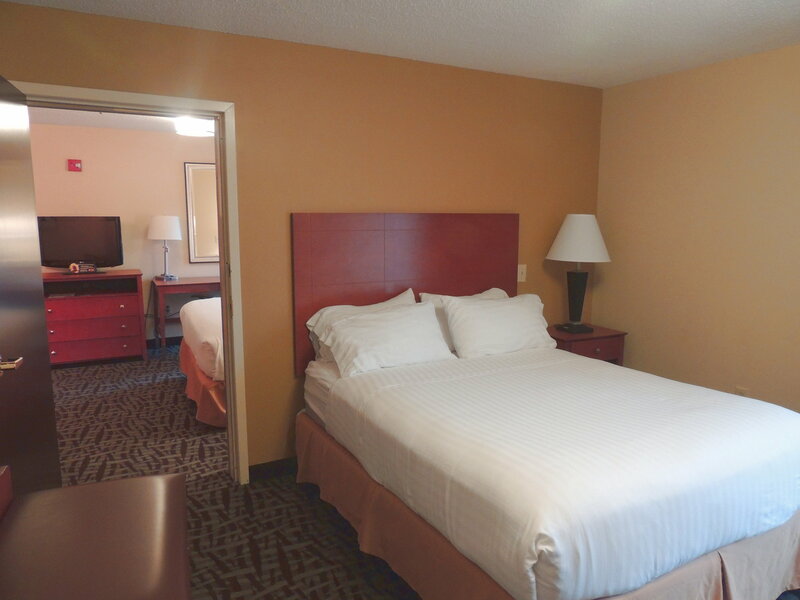 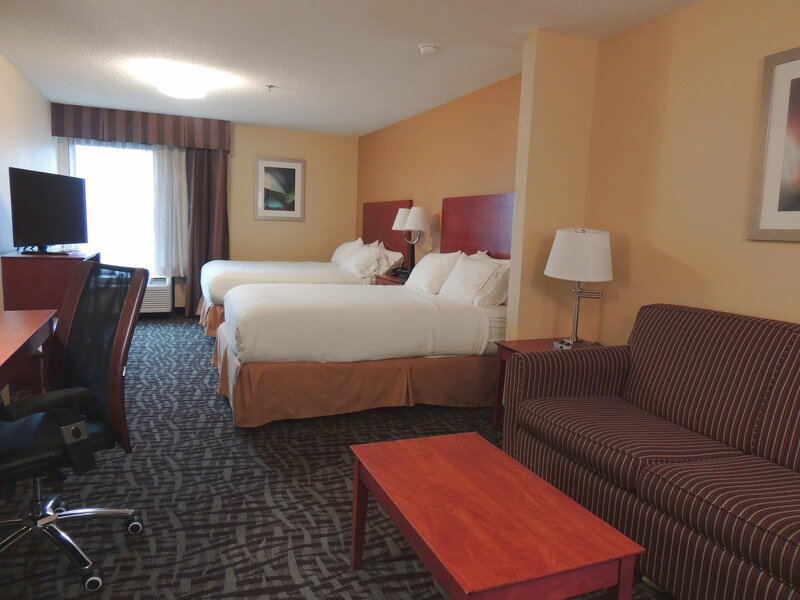 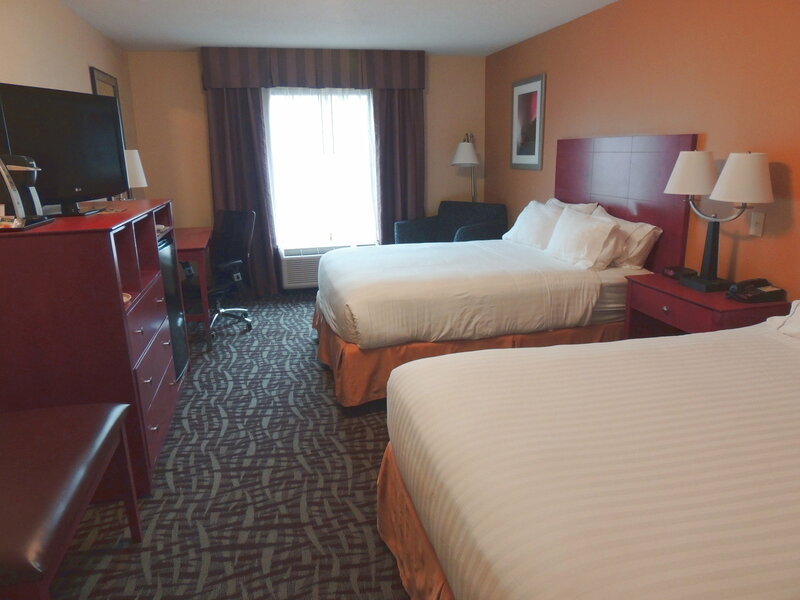 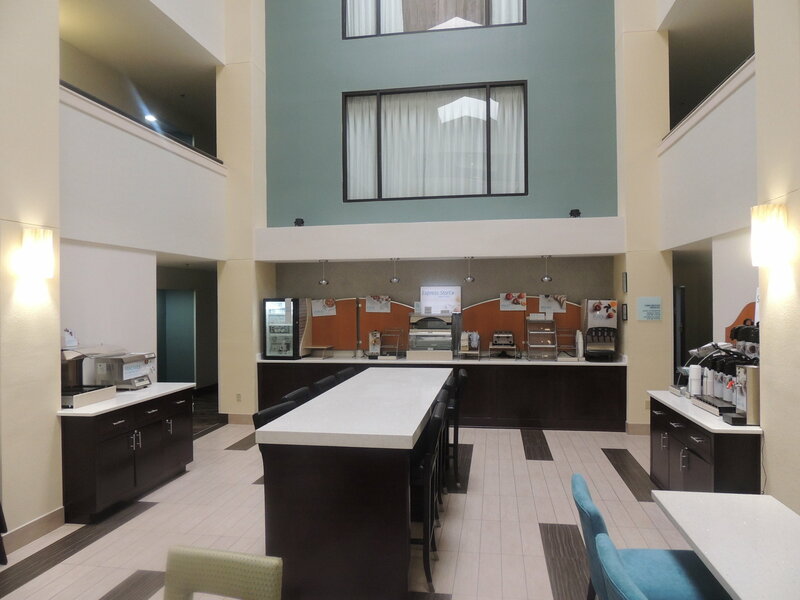 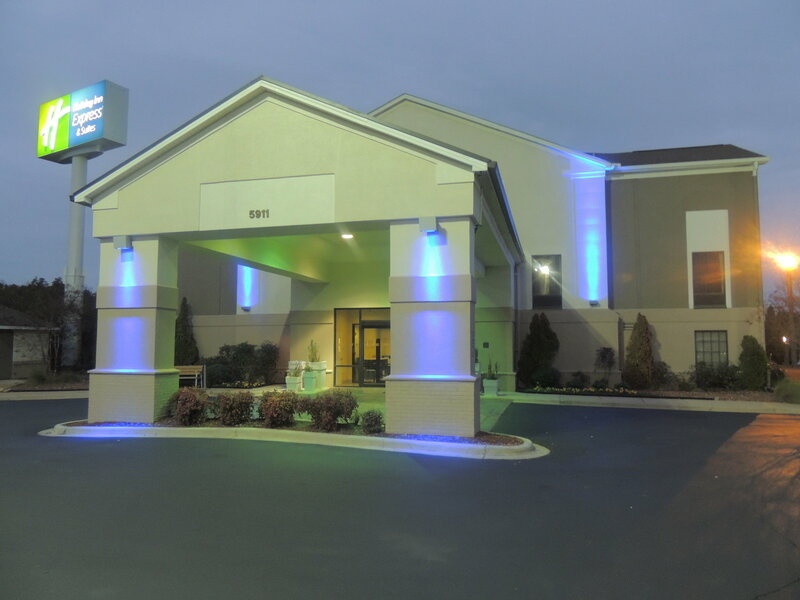 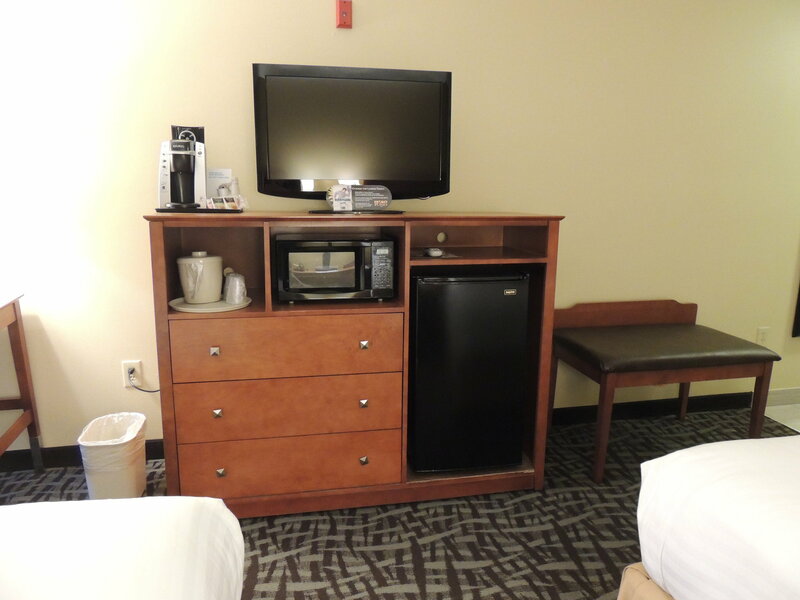 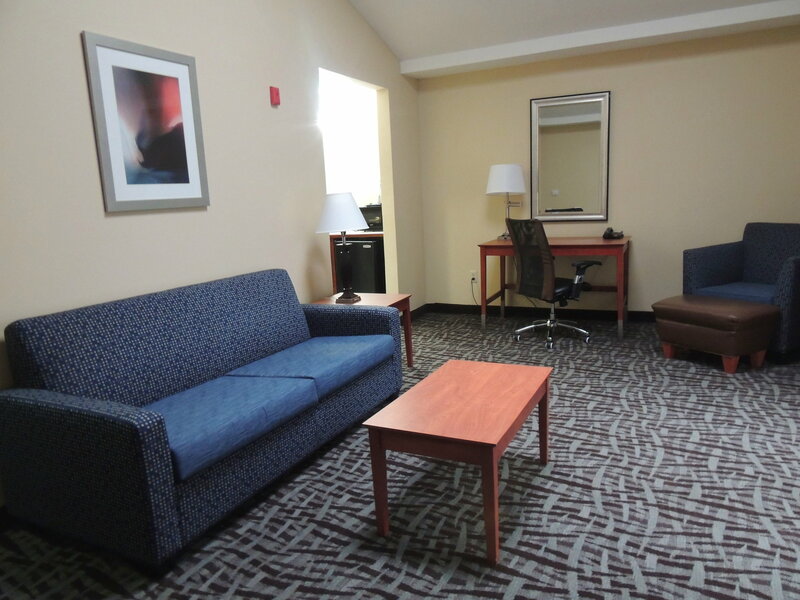 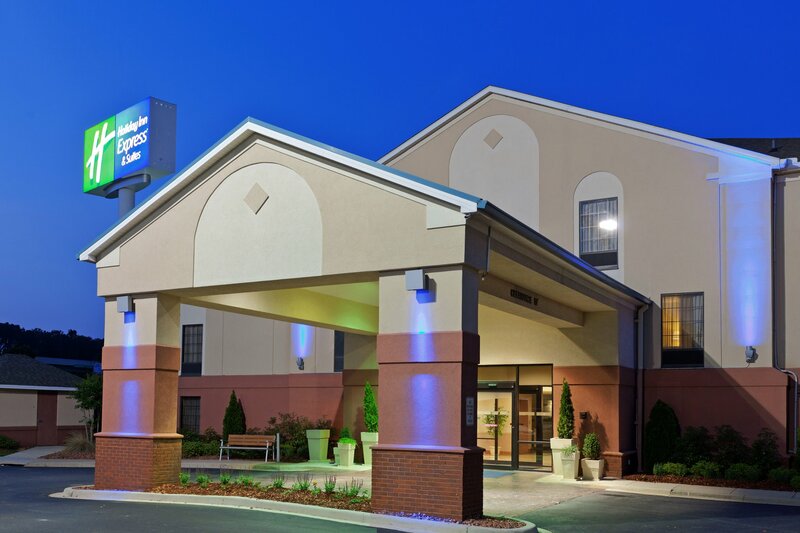 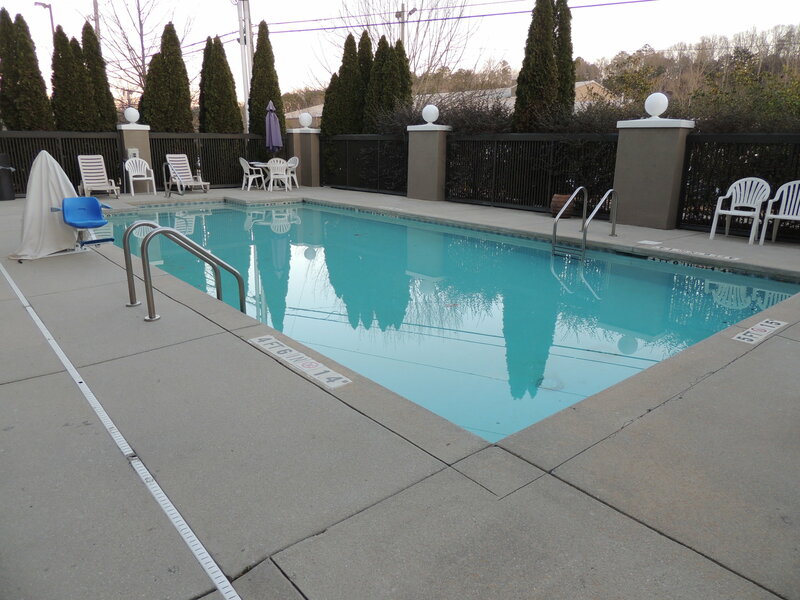 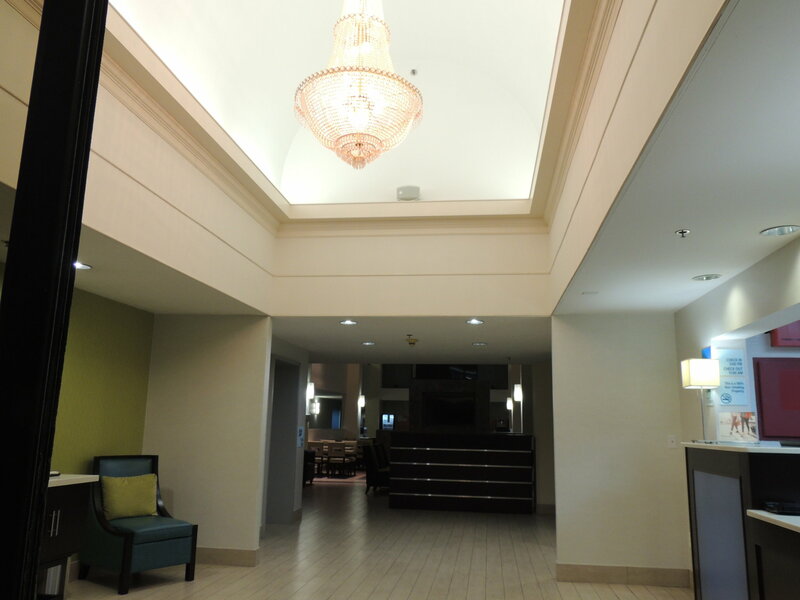 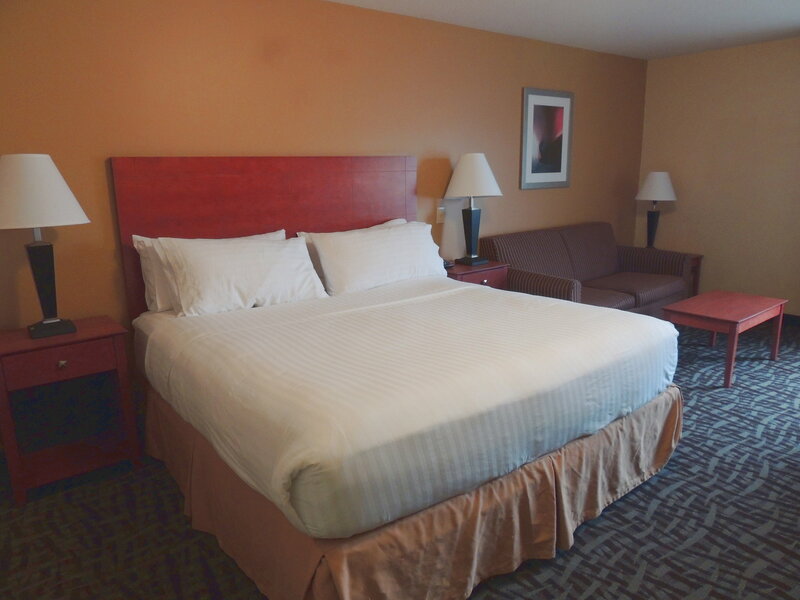 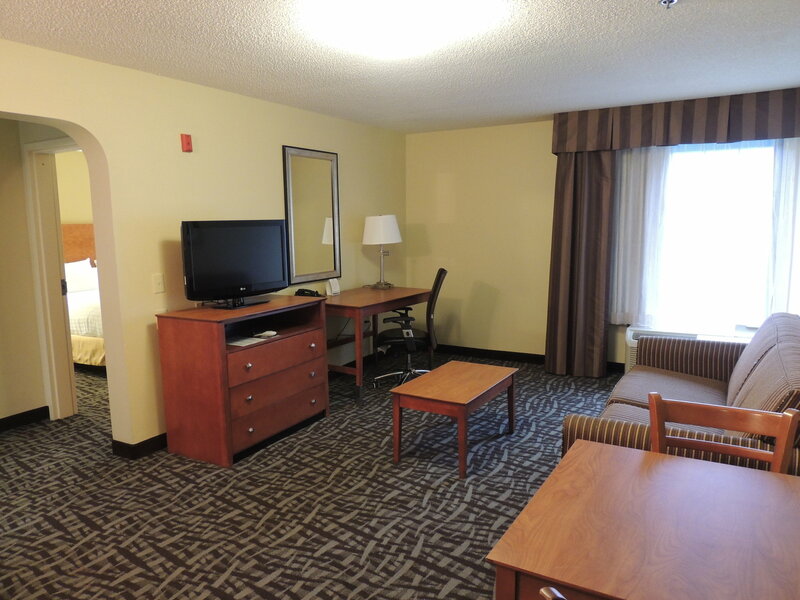 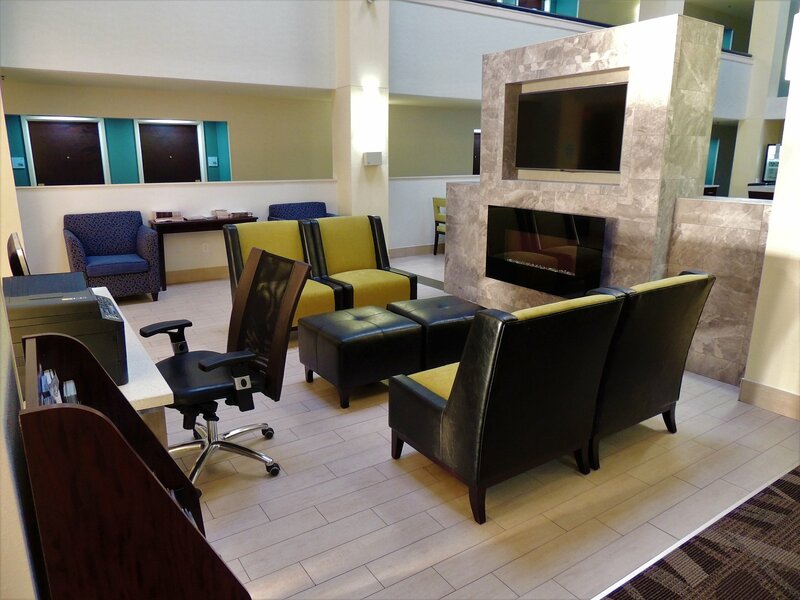 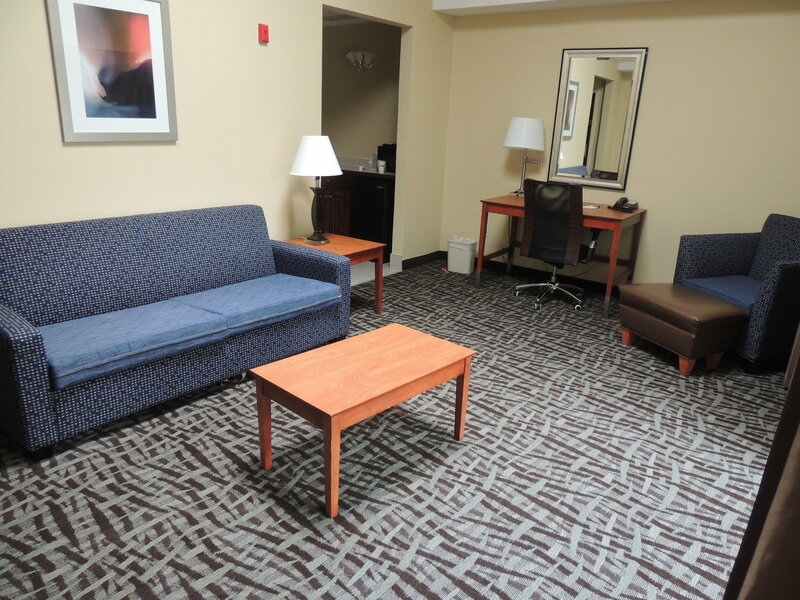 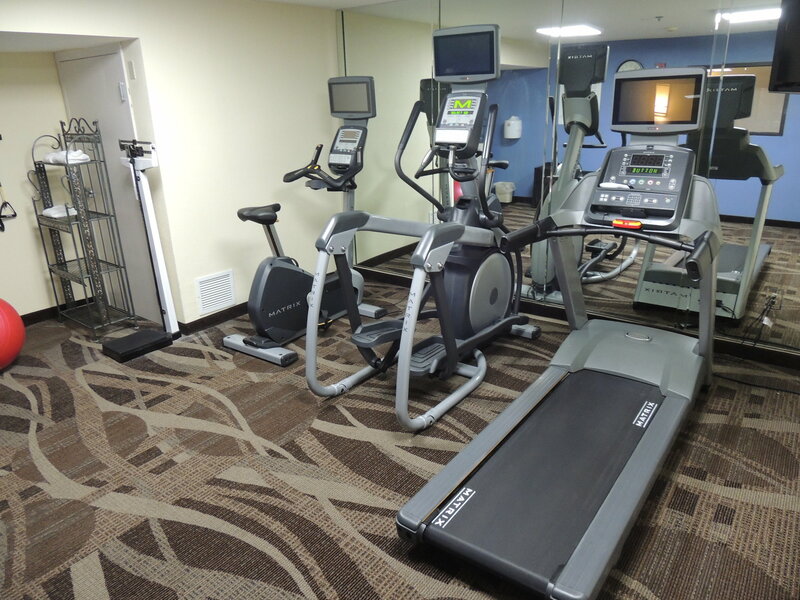 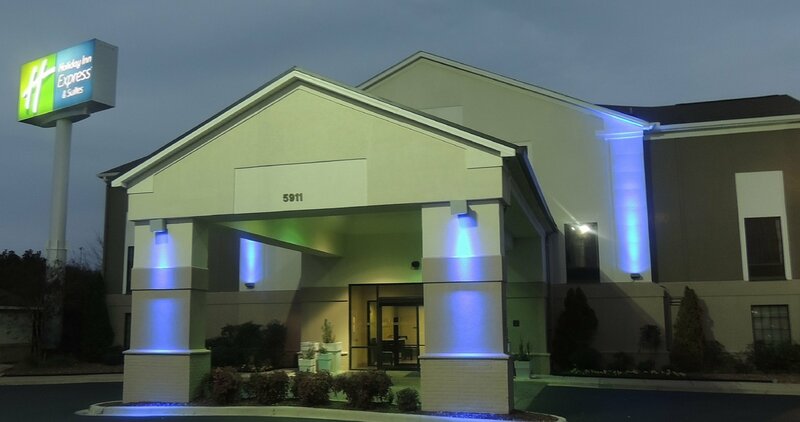 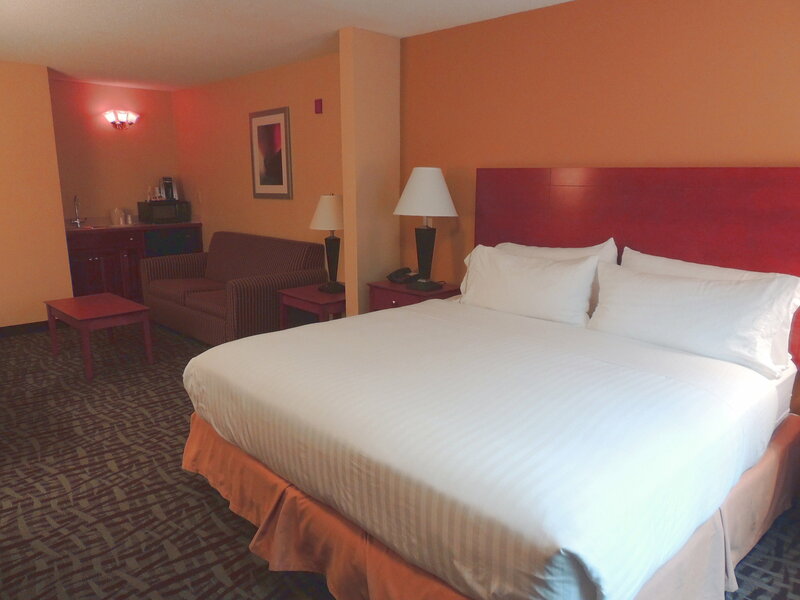 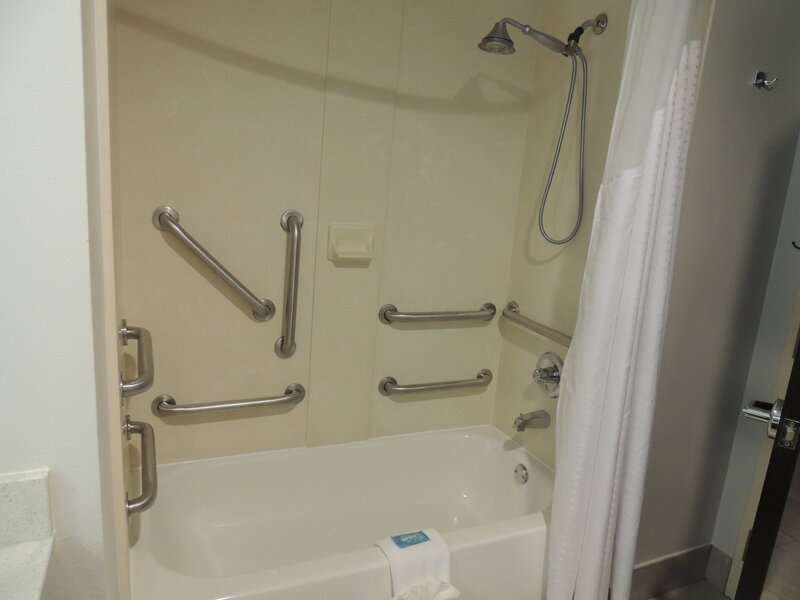 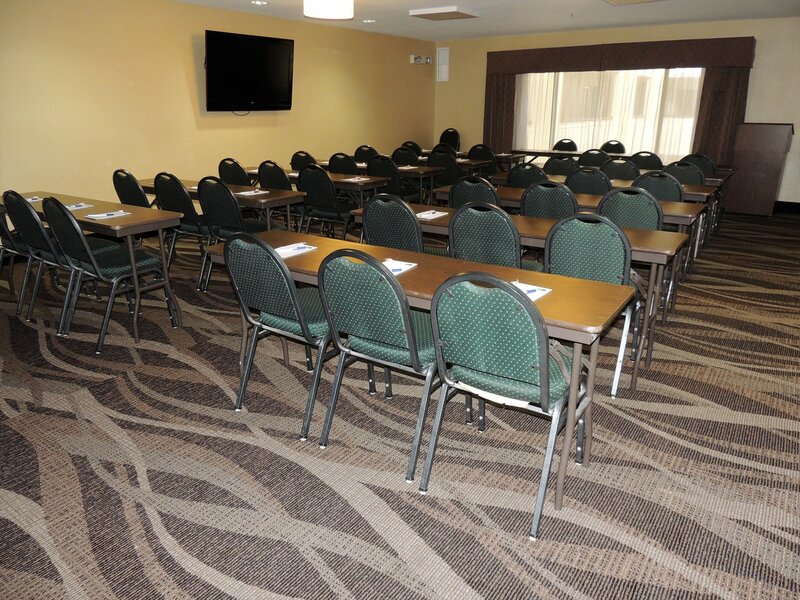 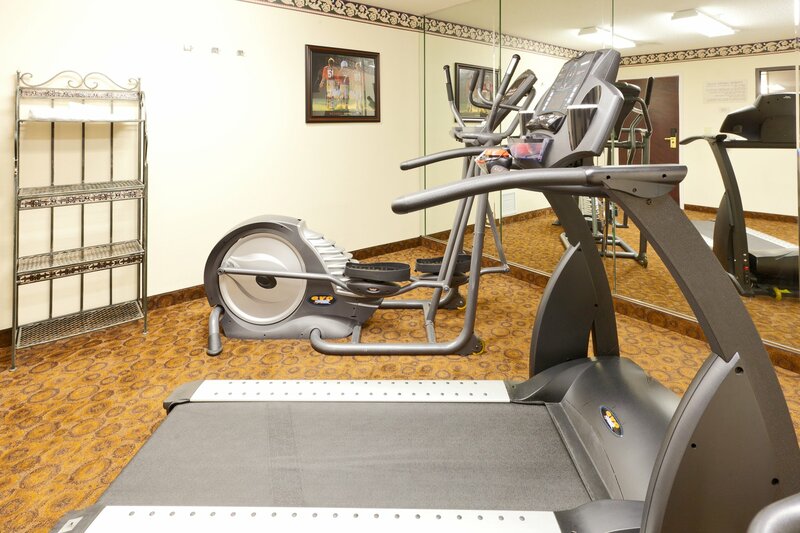 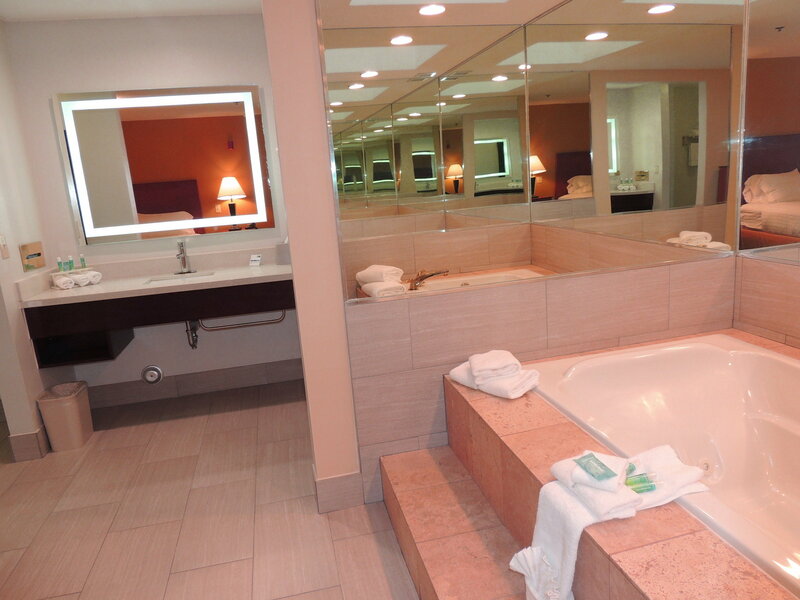 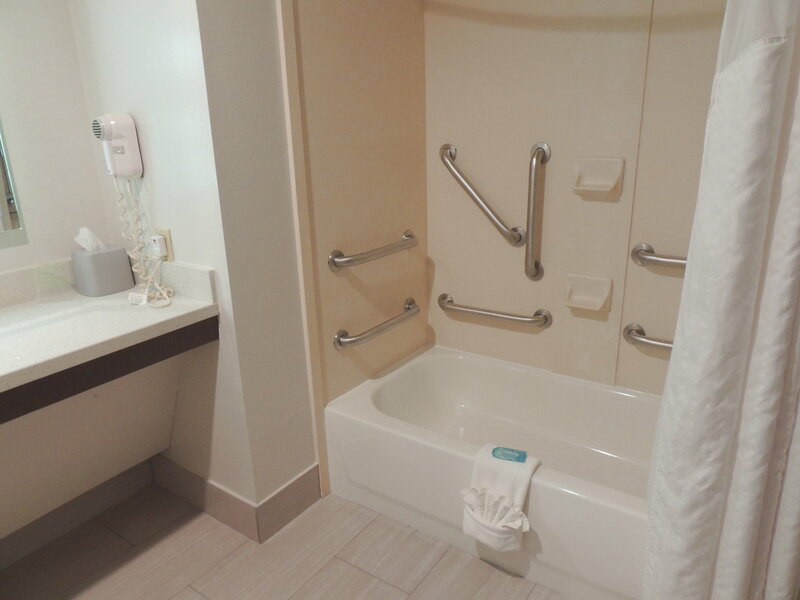 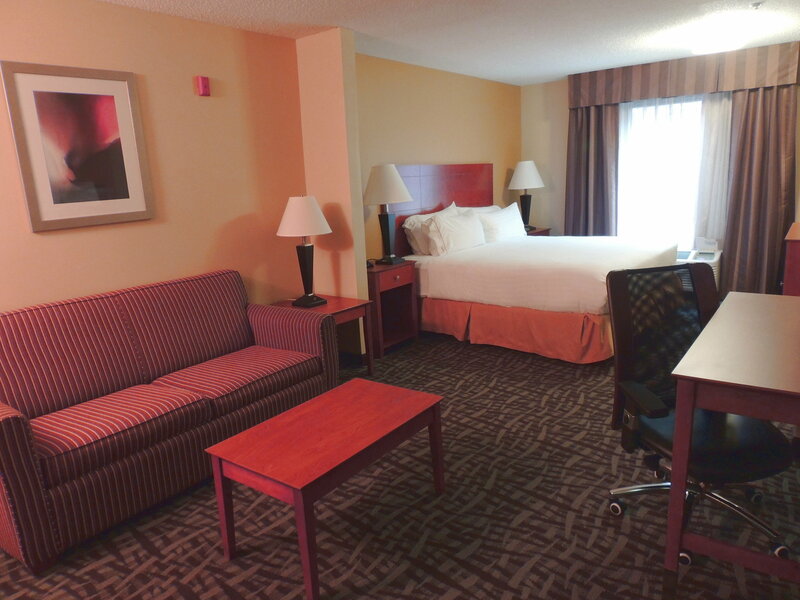 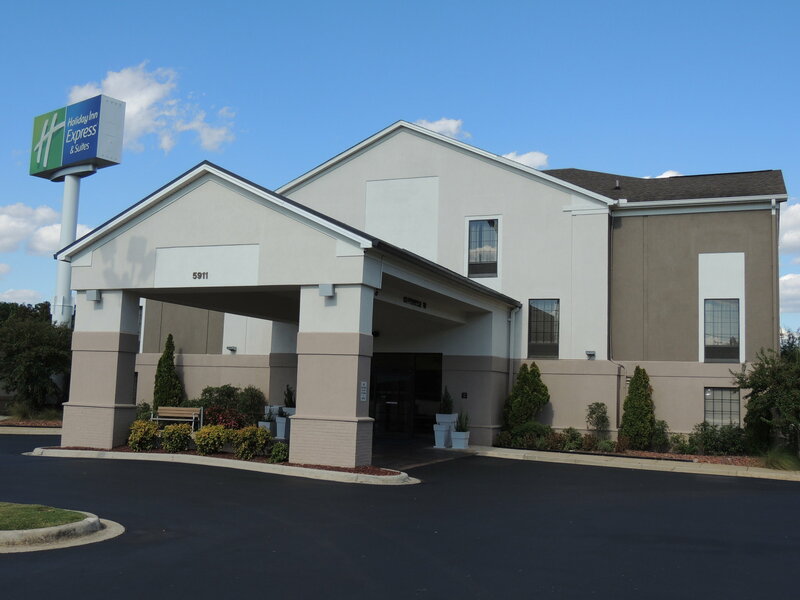 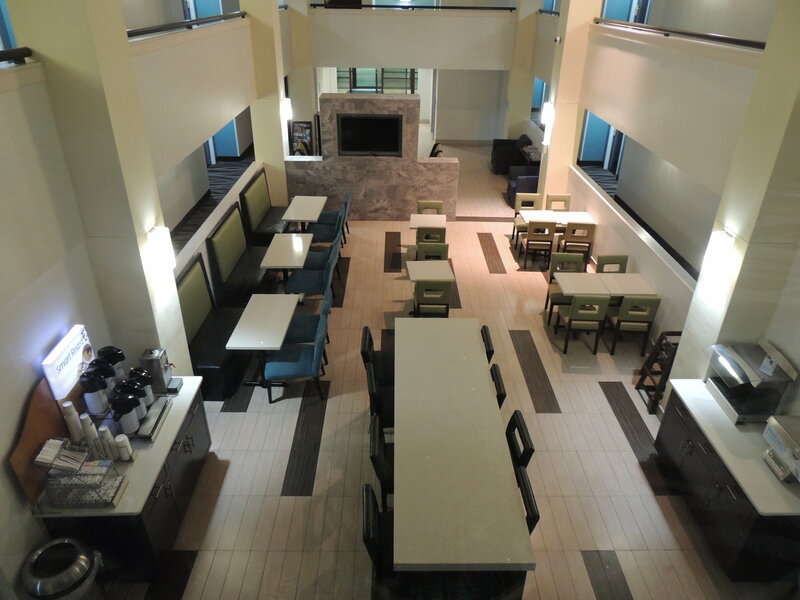 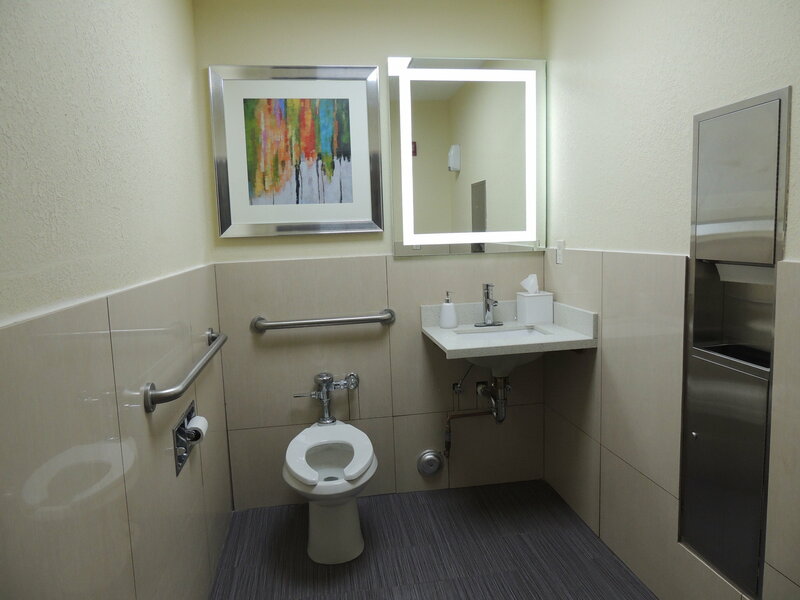 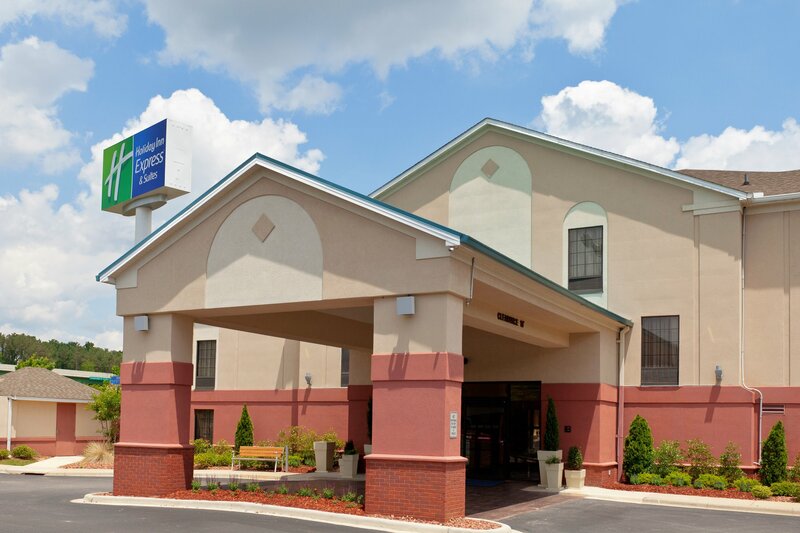 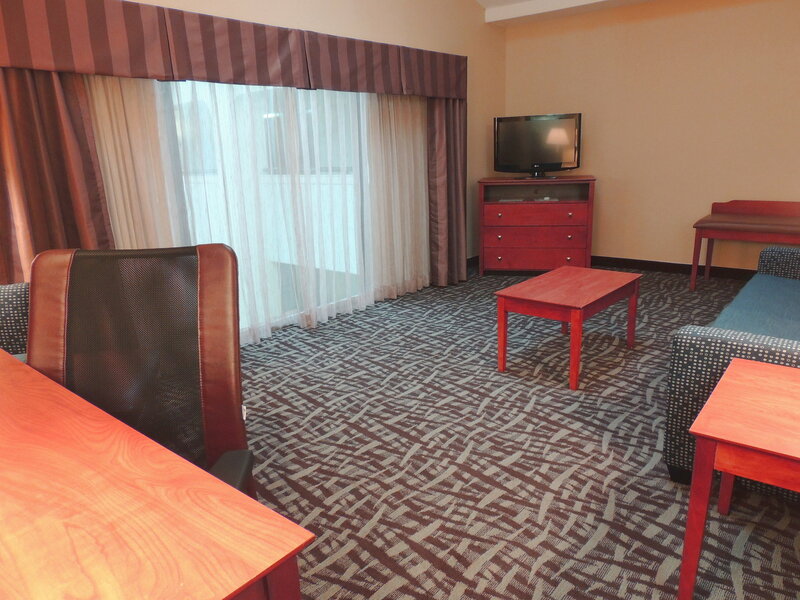 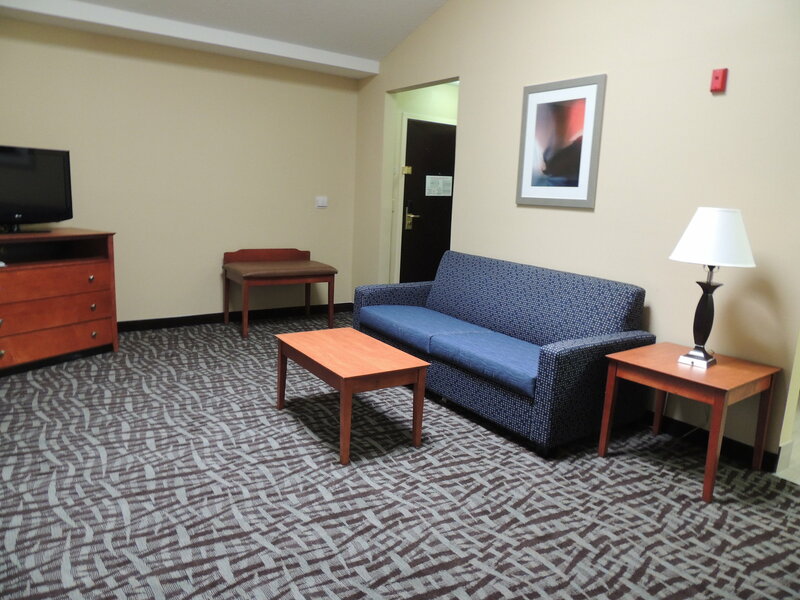 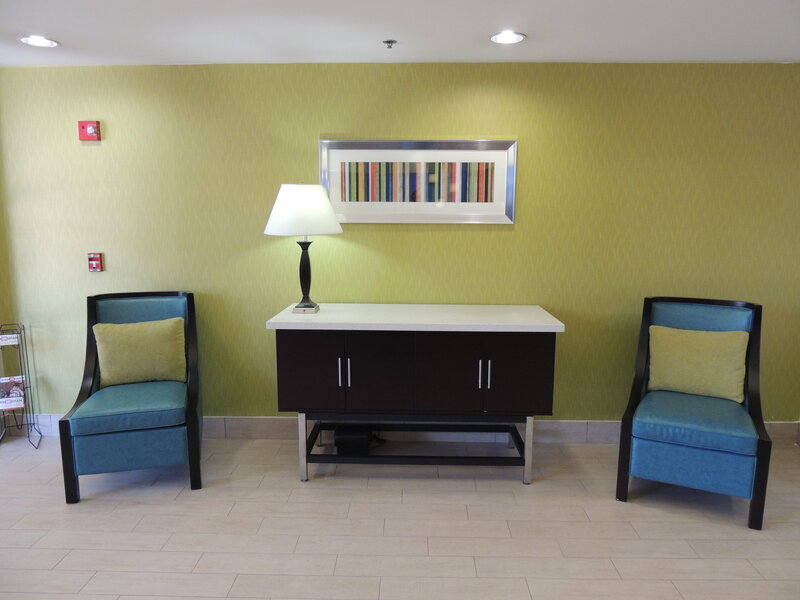 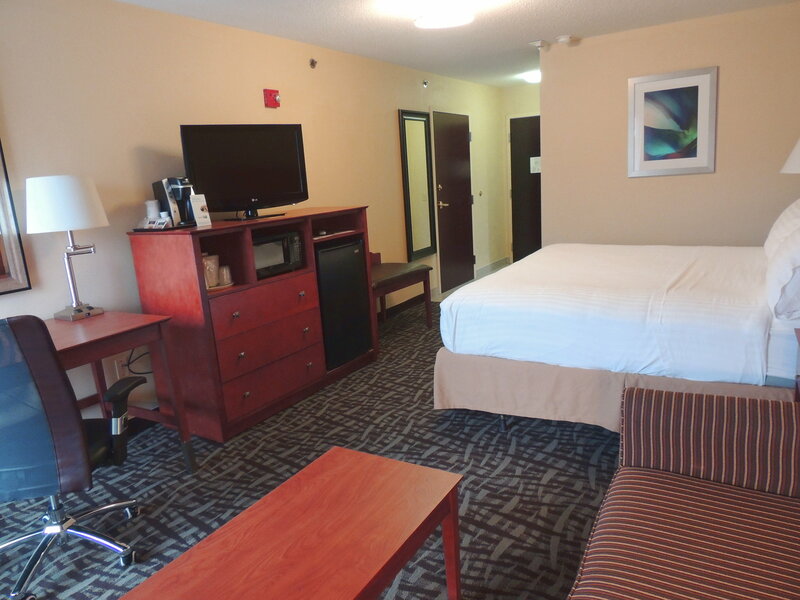 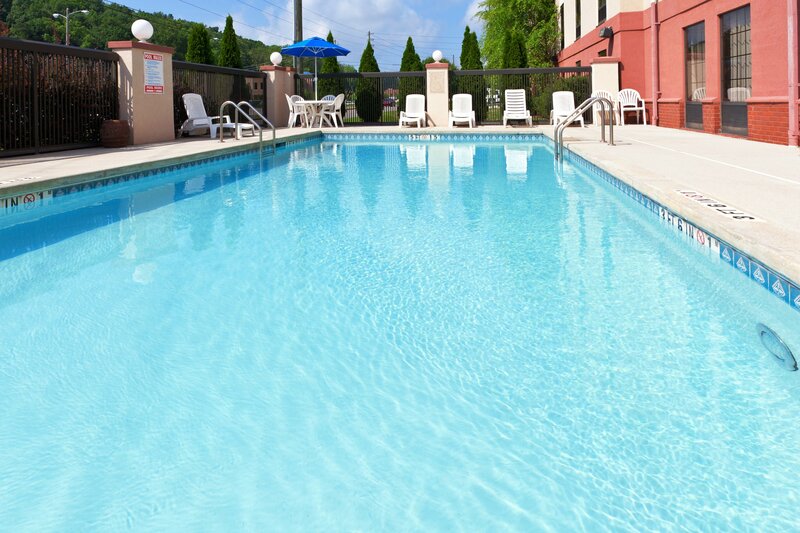 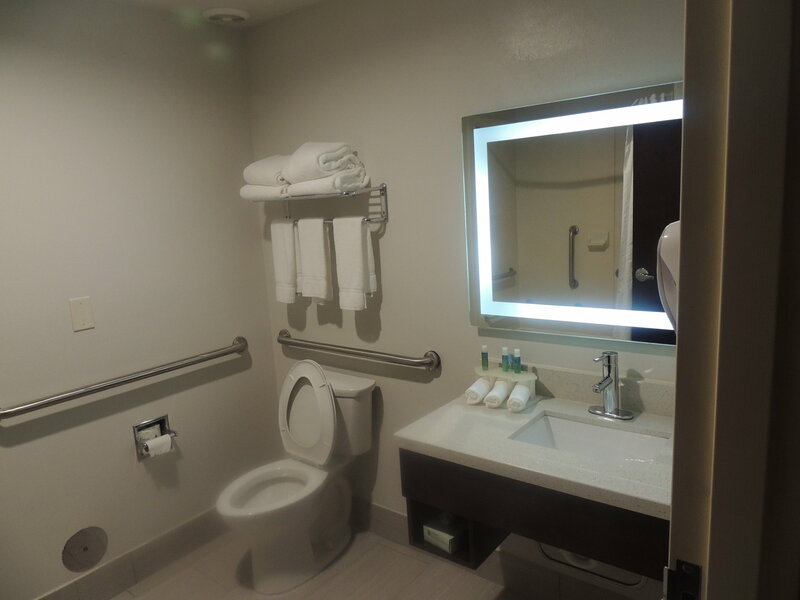 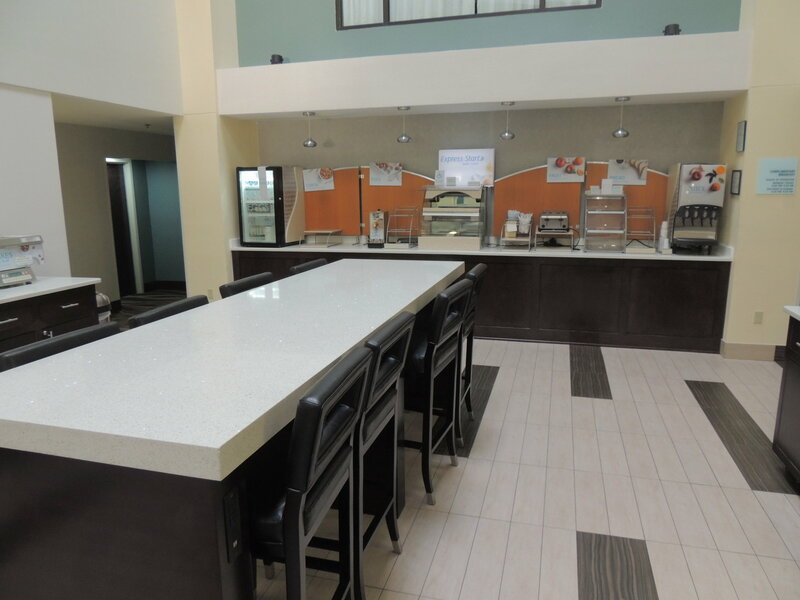 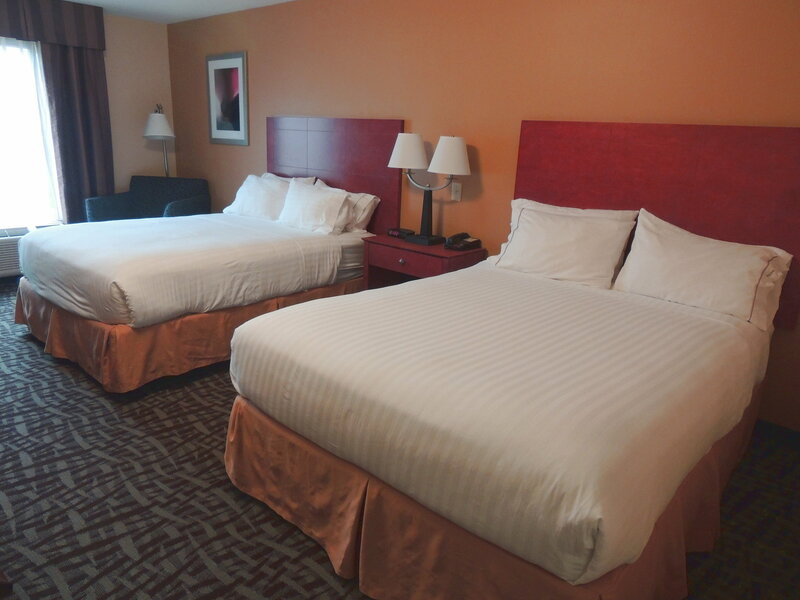 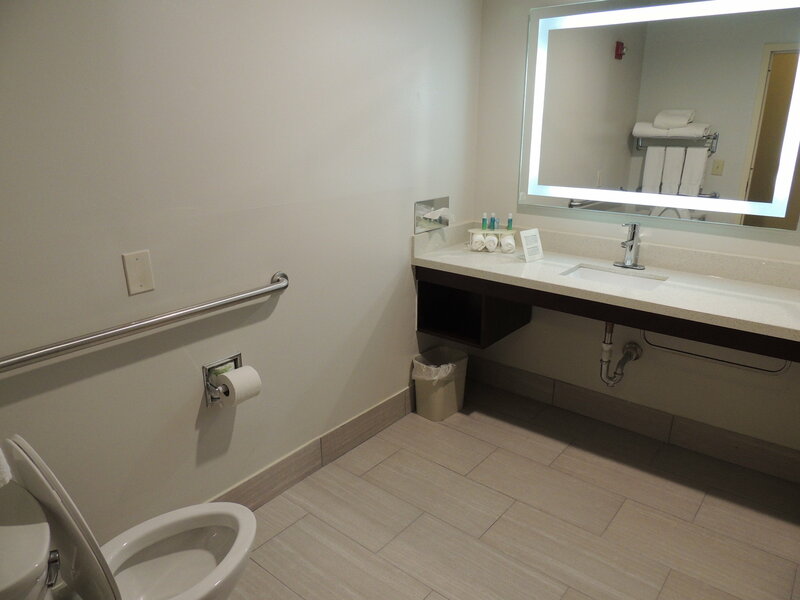 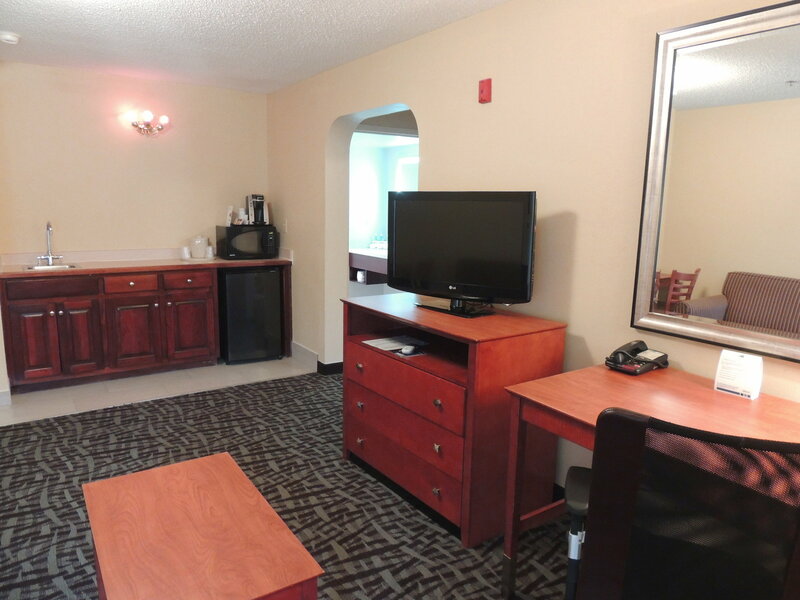 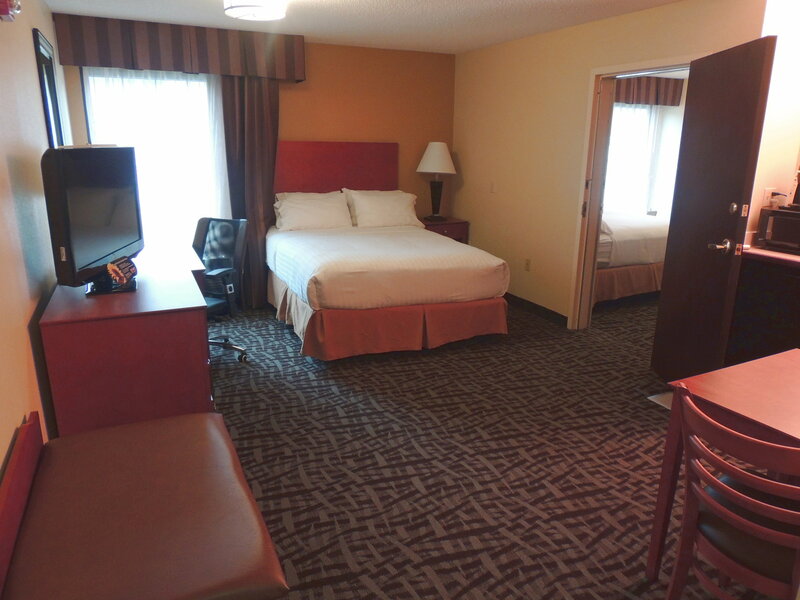 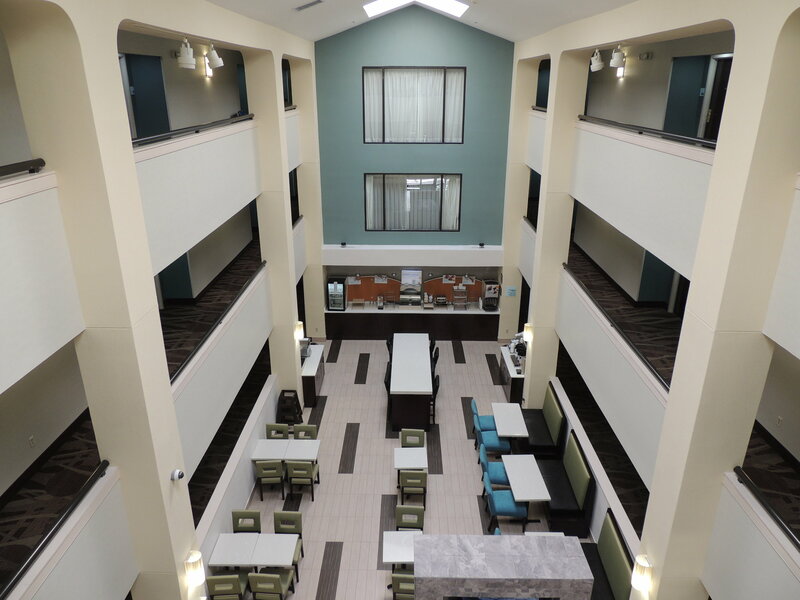 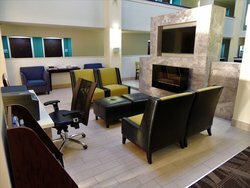 Conveniently located off I-59 and near I-20 and I-459, the hotel's location in the Birmingham area is ideal for business and leisure travelers. 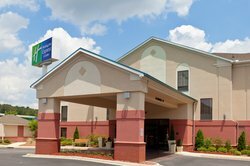 Corporate guests find that most companies are within a short drive of the hotel.A visit to Barber Vintage Motorsports Museum with its retro motorcycles and modern races is just 15 minutes from the hotel and the Birmingham Race Course is only a 10 minute drive from the hotel. 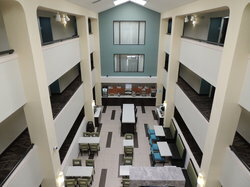 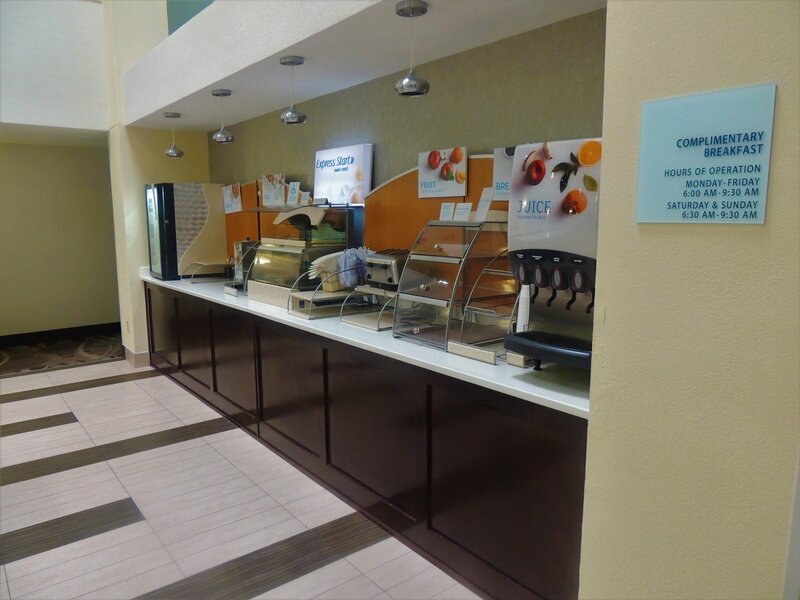 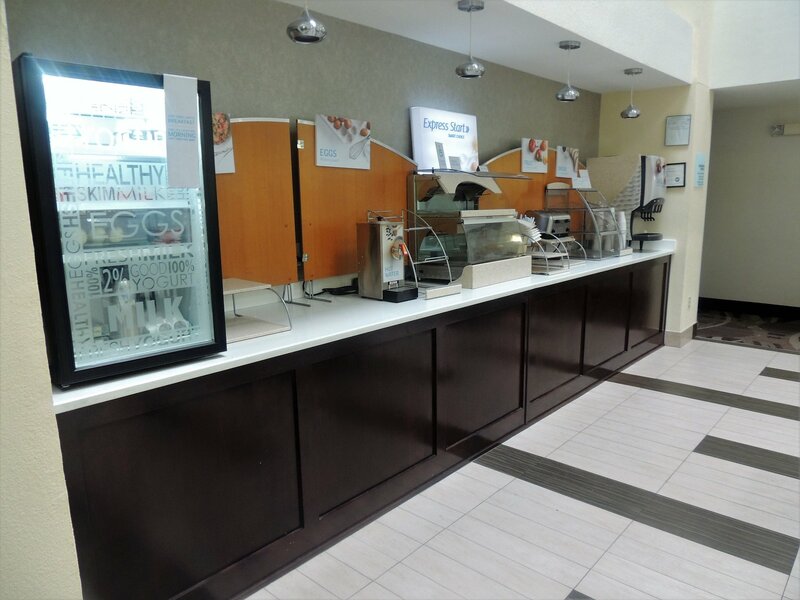 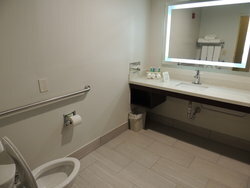 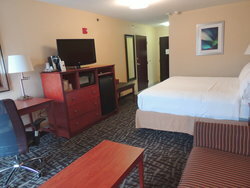 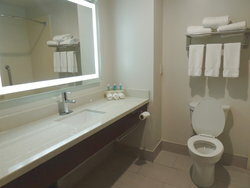 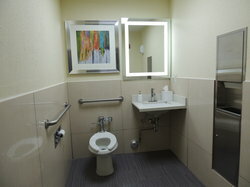 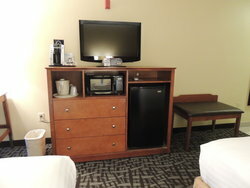 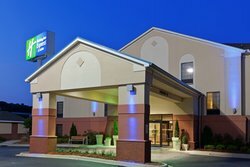 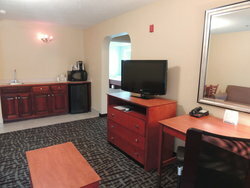 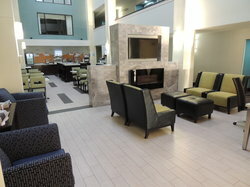 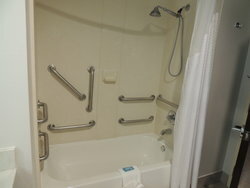 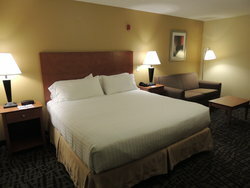 With the hotel's convenient location, right off I-59, downtown Birmingham is just 15 miles away and the Birmingham-Shuttlesworth International Airport is only 13 miles away.The hotel is also adjacent to a full service YMCA, and several restaurants & useful businesses including Waffle House (24-hour dining), Sherry's Cafe, Mango Tango Smoothies & Grill, Applebee's (open till 1:00AM CST), Cracker Barrel Restaurant & Old Country Store, Lone Star Steak House, Pizza Hut (Delivers), Papa John's Pizza (Delivers), Taco Bell, McDonald's, Wendy's, Guthrie's Chicken, Batteries Plus Bulbs (useful for many cell phone dilemmas), Sun Factory Mega Tan, Salon 2000, ALDI, Banking, Gas Stations, Shopping (Colonial Pinnacle at Tutwiler Farm & Trussville Crossing) and much more. 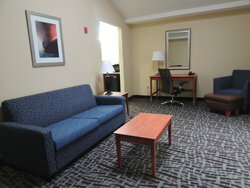 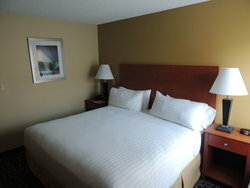 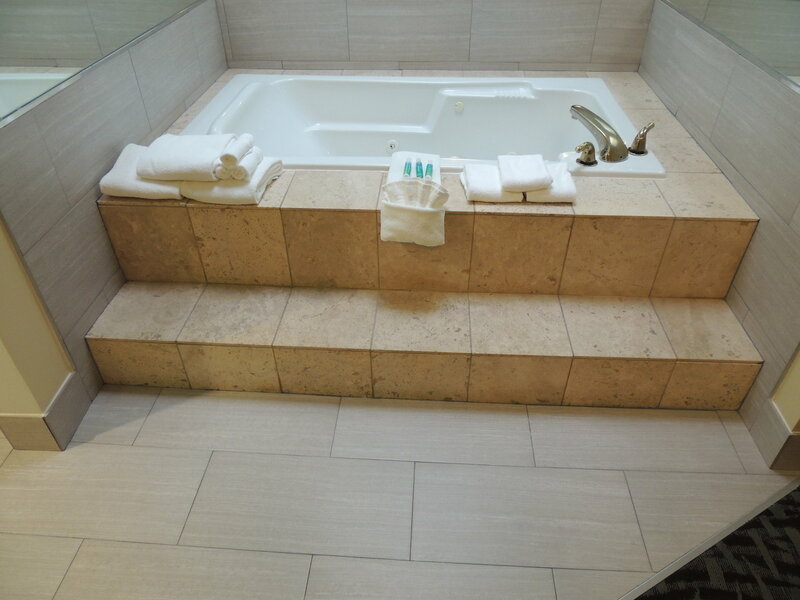 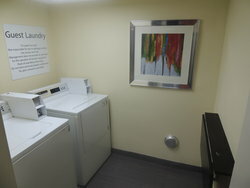 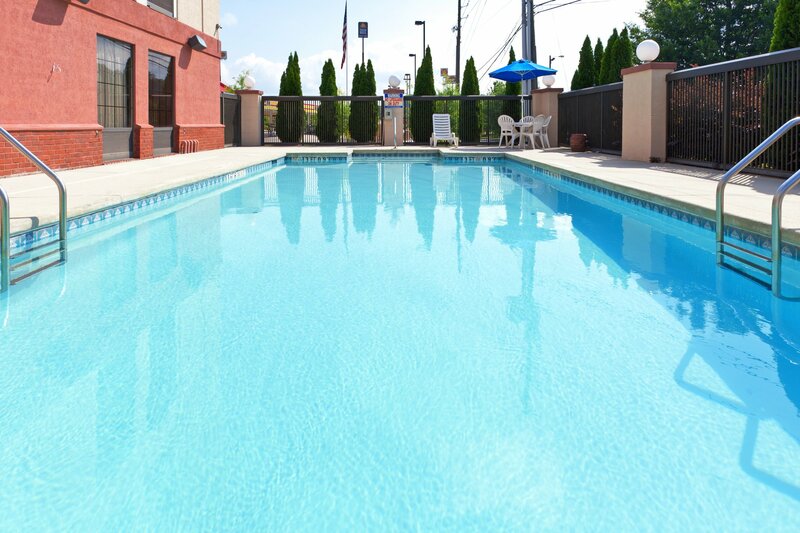 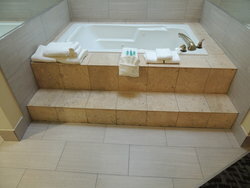 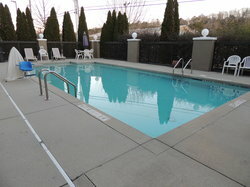 "Stay Smart" on the northeast side of Birmingham and enjoy all the quality perks.